You’ve got the girl, or maybe you’re trying to win her over. 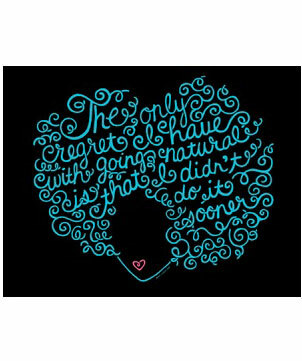 How can she say no to a Valentine that comes bearing a new product or styling tool? 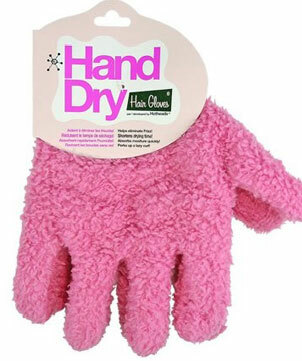 This list features a range of tempting items that just might entice your girl to give you a Valentine’s Day to remember. This might not be real bubbly and gourmet food, but this “Champagne & Caviar” oil blend ­­will excite her just the same. Give her a scalp massage with the oil and not only will you make for a very special Valentine’s Day, you will contribute to the elixir’s hair growth, strength, and sheen capabilities. Don’t be a cliché and get her Valentine’s Day chocolates. Treat her to naturally sleeker hair with this 3-piece collection made in part with cacao, from which chocolate is derived. The cacao will smooth and strengthen her hair and you won’t have to hear her complain about extra pounds. 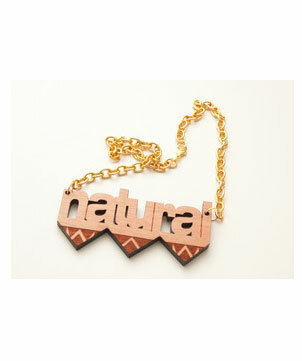 Prove your love for her and her hair by gifting this wooden necklace and gold tone chain. When you step out heads will turn to look at this proud declaration on her chest. This t-shirt’s quirky design will be sure to delight. Not only is it cute, but it sends a pretty cool message. 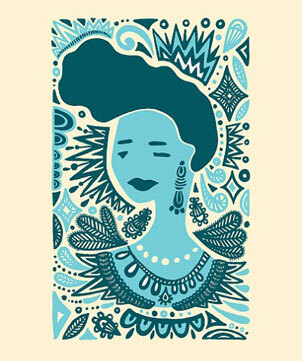 Andrea Pippins, the artist behind the “The Only Regret” t-shirt, has also created a series of prints, Crown of Colors. This piece, Pompadour Blue, from the series has a wonderfully unique design and there is a select amount available, so hurry and buy! The print is numbered and signed by Andrea Pippins so owning a piece of limited edition artwork will make your girl feel extremely special. Just like you have to switch things up occasionally in your relationship to keep things hot, your girl enjoys switching things up with her hairstyle. 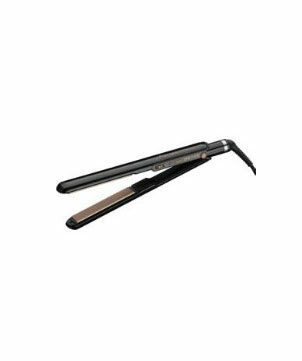 Give her some heat with this ceramic flat iron infused with argan oil, which will provide incredible nourishment for her hair.